Dr. Lin De-en is one of TSSBE's Director, and his relevant experiences are as follows. 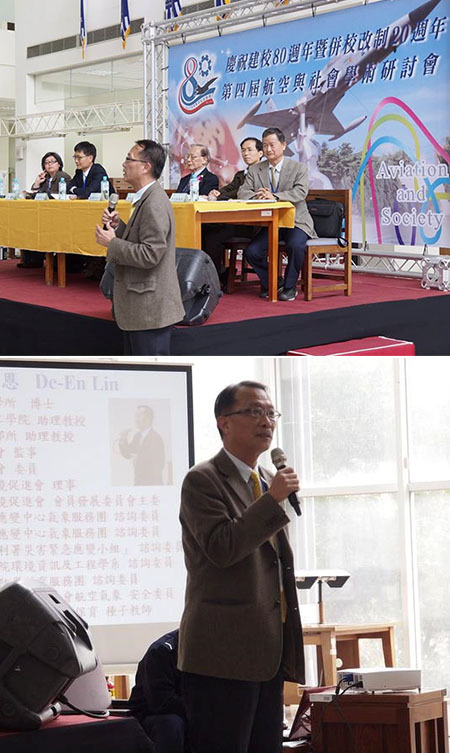 January 2016, was invited to go to Taipei Long-Shan Temple, and give "Climate Change and Religious Culture" lectures, response has been enthusiastic. 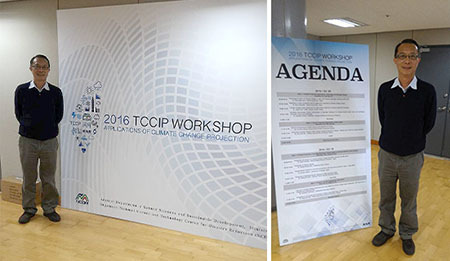 March 2016, attended the "2016 TCCIP Workshop on Applications of Climate Change Projection" at NCDR (National Science and Technology Center for Disaster Reduction). 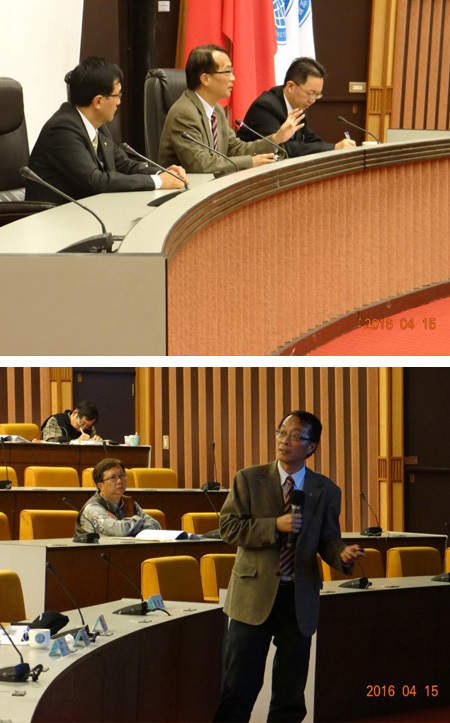 March 2016, was invited to go to the Air Force Institute of Aviation Technology, and give "Climate Change and Humanistic Education" series of lectures, the participants highly appreciated. April 2016, was invited to go to the Ministry of Transportation and Communications, and give "Flight Safety Invisible Killer—the wake turbulence" lecture. 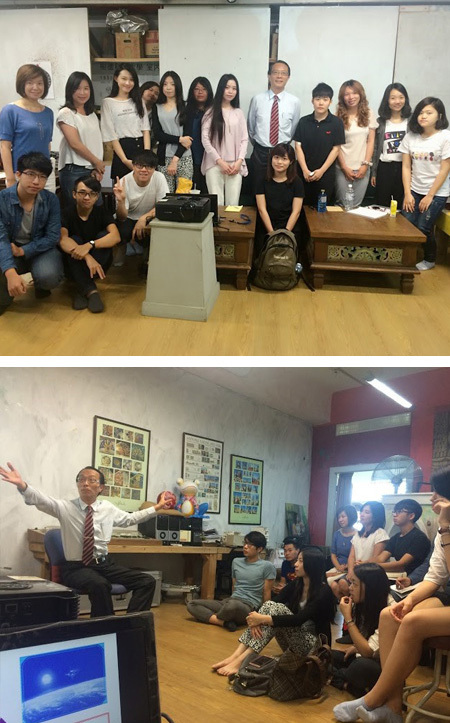 May 2016, was invited to go to the Shu-Te University, and give "How Meteorology to Influence the building and living space" lecture.